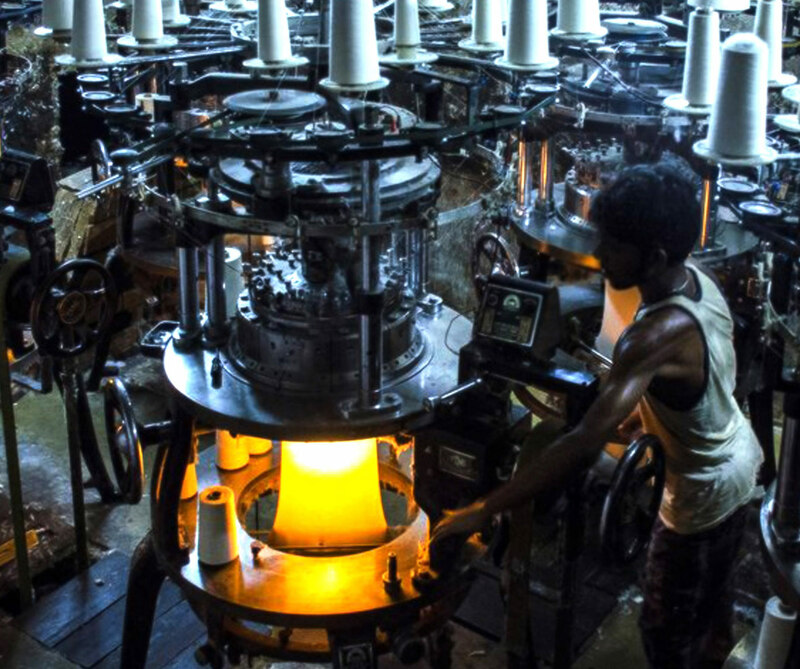 On 1 July 2015, the new Modern Slavery Act came into force. 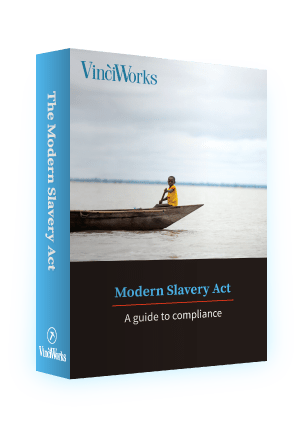 The Modern Slavery Act is one of the toughest laws in the world that tackles the serious and brutal crime of slavery. Modern slavery is a form of organised crime in which victims are treated as commodities and exploited for criminal gain. The victims of modern slavery come from all walks of life and can be found all over the globe. They are often unwilling to come forward to law enforcement or public protection agencies, which means it has becoming increasingly important for commercial organisations to take a proactive role to ensure that slavery and human trafficking is not taking place within their businesses or any related supply chains. In the UK Modern Slavery Act 2015, the government solidified this need by introducing an important new provision focused on transparency. The provision will require commercial organisations to publish an annual slavery and human trafficking statement beginning in 2016. The statement must include a report of the steps taken during the past financial year to ensure that these human rights violations are not taking place in any part of a business or its supply chains. Organisations with over £36m in revenue must publish a slavery and human trafficking statement within six months of their financial year. This guide details the steps you must take to prepare a statement. It includes sample statements, practical examples and checklists. You can download the guide here. 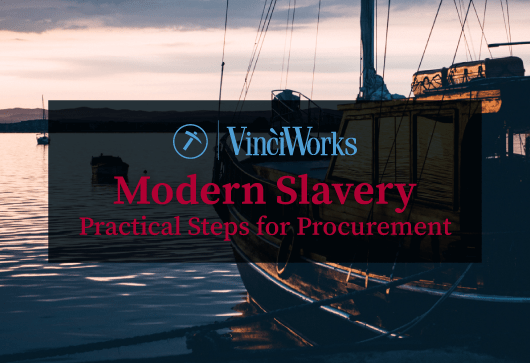 Enter your details below to gain instant access to the Modern Slavery Act course.